Tax regulations can be confusing for people who do not possess adequate knowledge about it. That’s why most disputes arise when past tax returns are audited. Before the IRS gets into serious action, it is advisable that you hire a tax attorney who can communicate with the organization on your behalf. 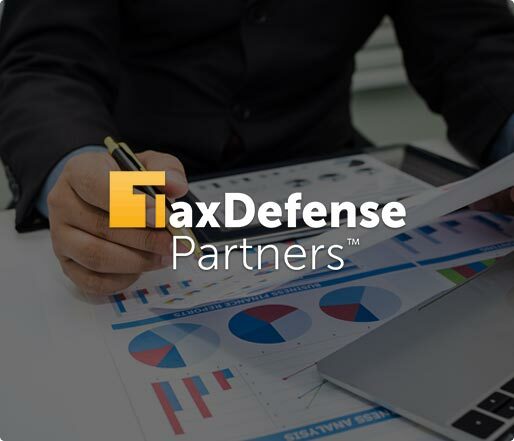 Tax Defense Partners is here to help you out! Speak to a Tax Expert about Arizona Tax Debt Relief. Contact us now! What Happens When You Don’t Pay Federal & Arizona State Tax? Once you miss the deadline for filing or paying your tax return, the government will take a series of actions to impose penalties on your account. You will receive a tax bill that describes the fines and interest charges you have accrued over time. The penalty fees will keep accruing until you have paid your taxes in full. If you ignore this tax bill, the government may impose a tax lien on your assets, such as any real estate you own. Your previous tax refunds may also be seized, including the amount applicable to your unpaid taxes. You may also risk damaging your credit score, thus making it difficult to get a loan or mortgage in the near future. Analyze your tax bill and work with the relevant state tax authorities to resolve your tax debt problems. Evaluate your current financial situation to determine how much you can pay, either in smaller monthly payments or in one lump-sum. Explain the federal and Arizona state tax debt relief options and discuss their merits and cons. Communicate with the Arizona Department of Revenue and the IRS on your behalf. Act as your expert advisor and provide guidance to resolve tax debt problems. 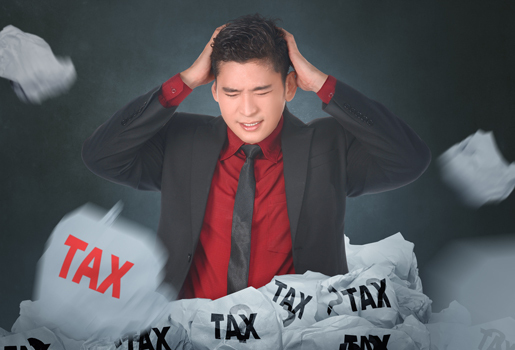 Why should I resolve my back taxes asap? Back taxes must be paid off as soon as possible because you cannot hide from the IRS. It is strongly recommended that you consider hiring a tax attorney to tackle these issues with you. What are my options if I can't pay the IRS or the Arizona Department of Revenue for what I owe in back taxes? In the event of non-payment, you can request to pay off your tax debt via a two-year installment plan or a smaller lump sum amount. This is known as Offer in Compromise. It is designed to help you lift a tax lien, and more importantly get the IRS off your back. What happens if a tax lien is filed against me? You need a qualified tax debt relief attorney to defend your case if you want to ensure the liquidity of any property that has been affected. Hire The Best Tax Debt Defense Team in Arizona Today! At Tax Defense Partners, our team possesses unmatched knowledge about how the U.S. state tax authorities and the IRS function. We have the experience to offer you the very best tax debt resolution options. You can count on our expertise to help you achieve a well-negotiated tax debt settlement at the lowest possible amount.